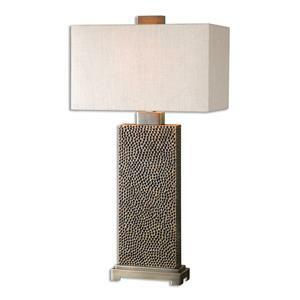 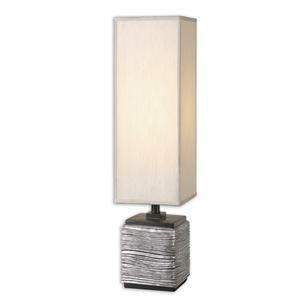 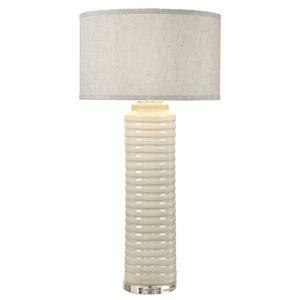 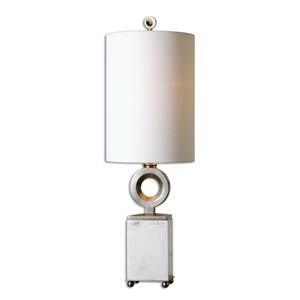 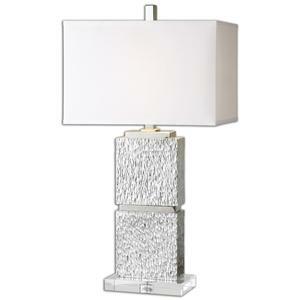 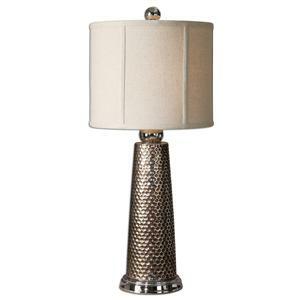 Textured Ceramic Finished In An Antiqued Stone Ivory Accented With Brushed Aluminum Details. 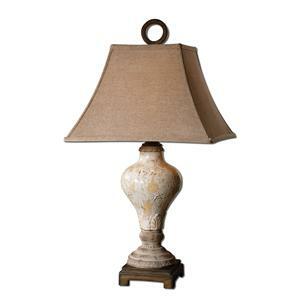 The Round Hardback Drum Shade Is A Beige Linen Fabric With Natural Slubbing. 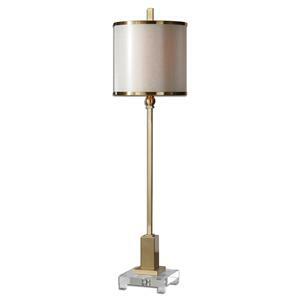 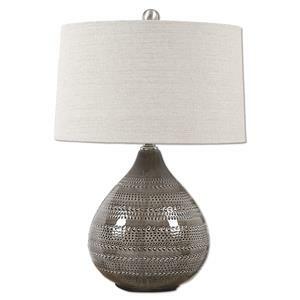 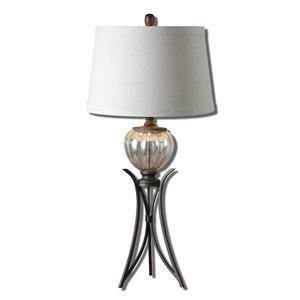 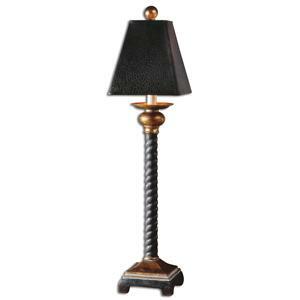 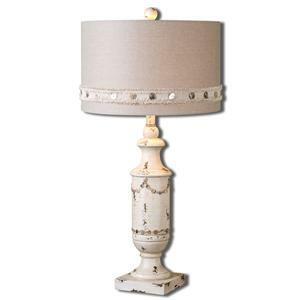 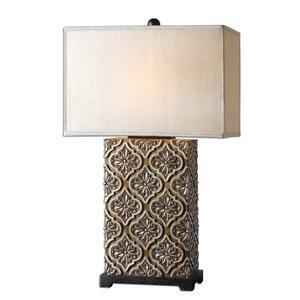 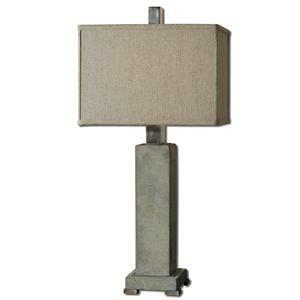 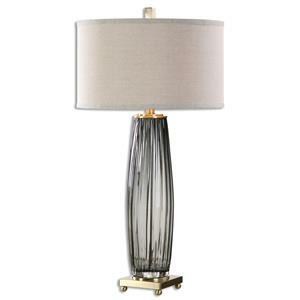 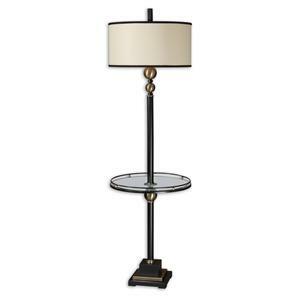 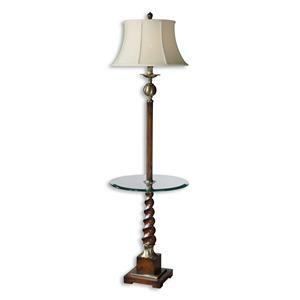 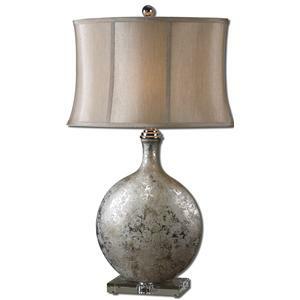 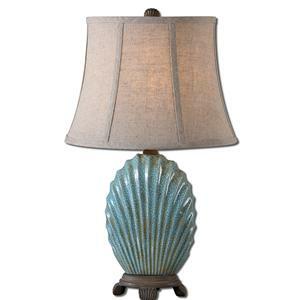 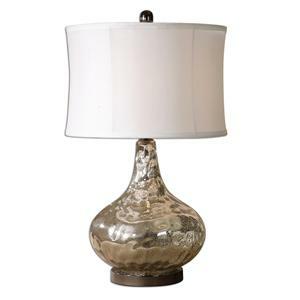 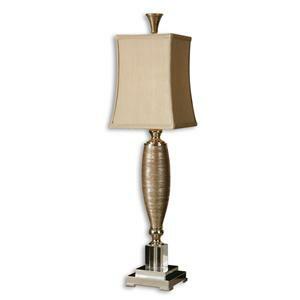 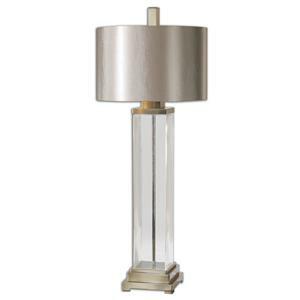 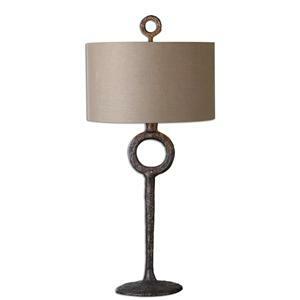 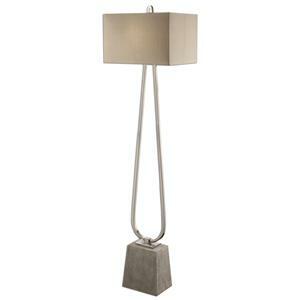 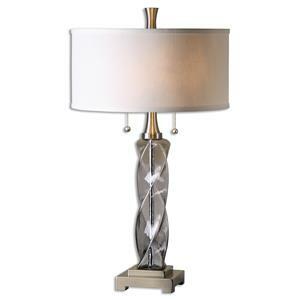 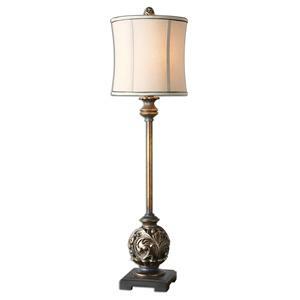 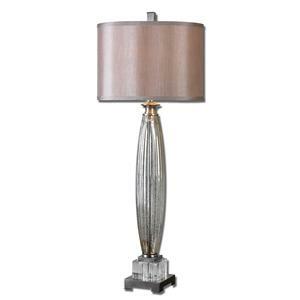 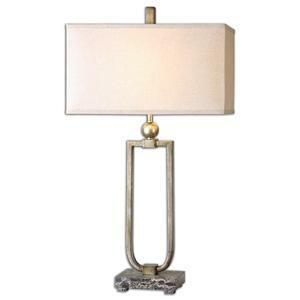 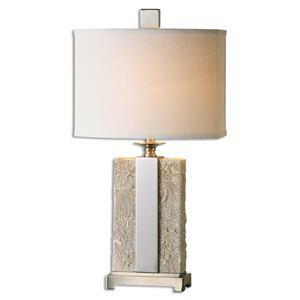 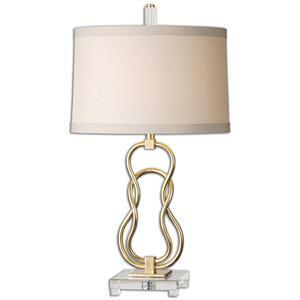 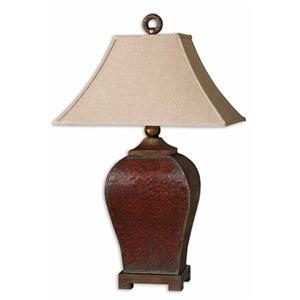 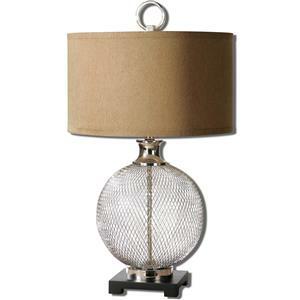 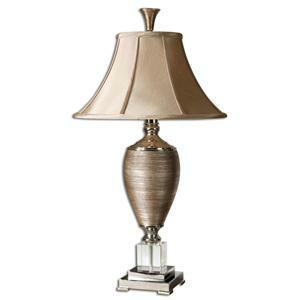 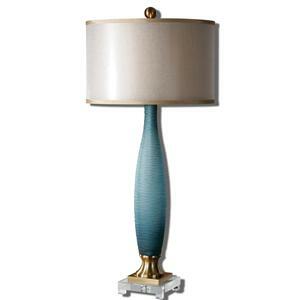 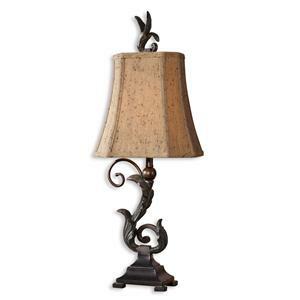 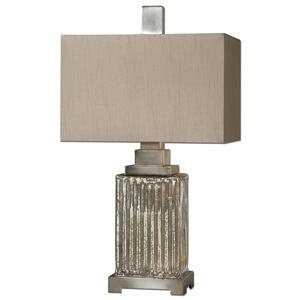 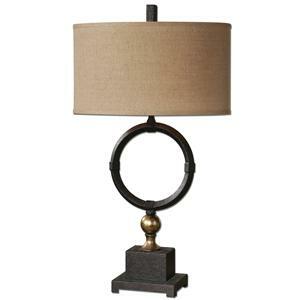 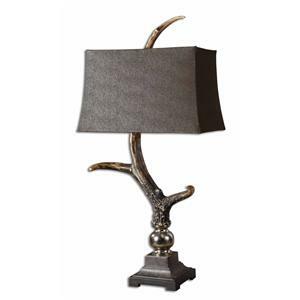 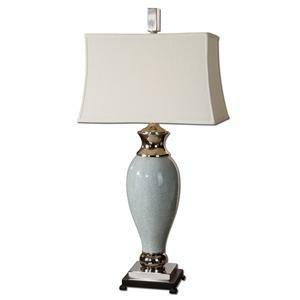 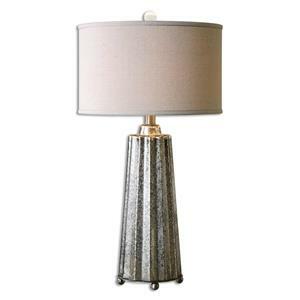 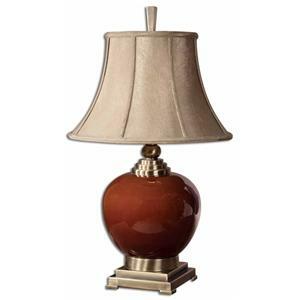 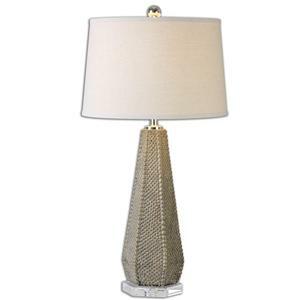 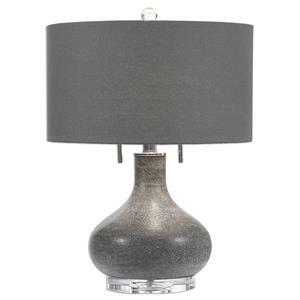 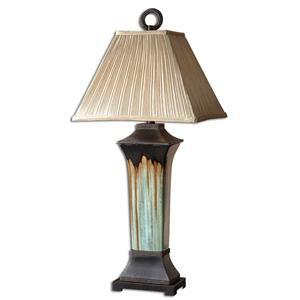 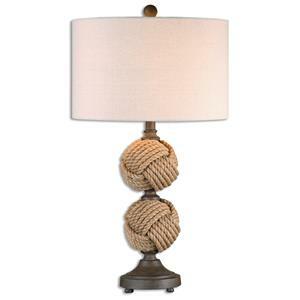 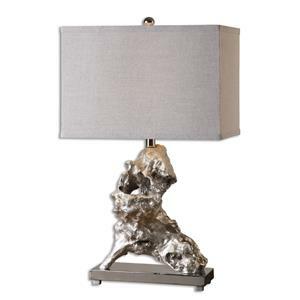 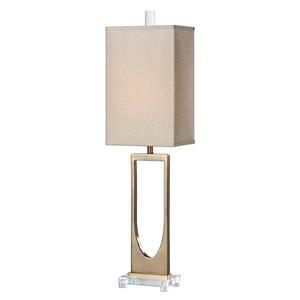 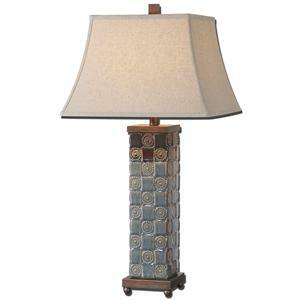 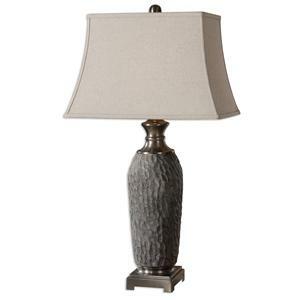 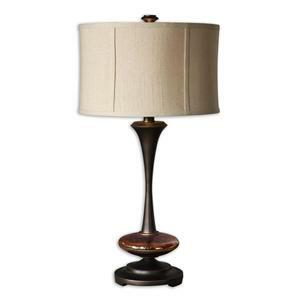 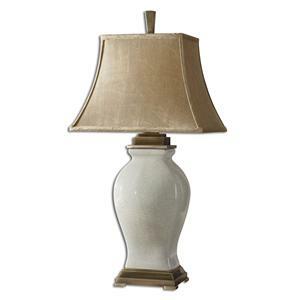 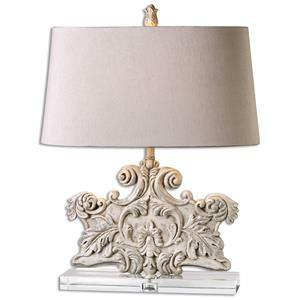 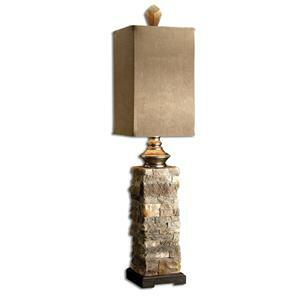 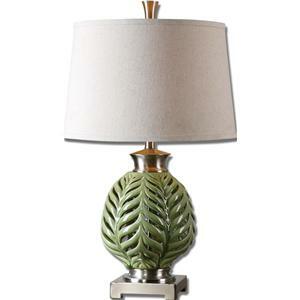 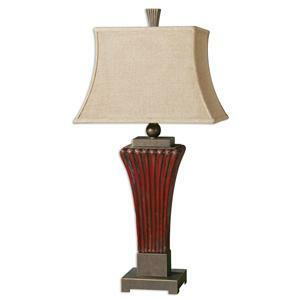 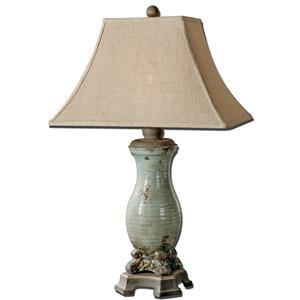 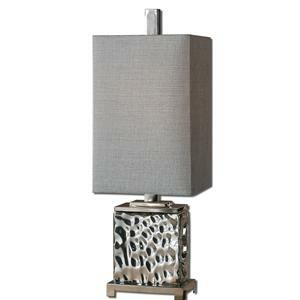 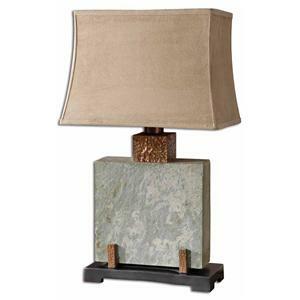 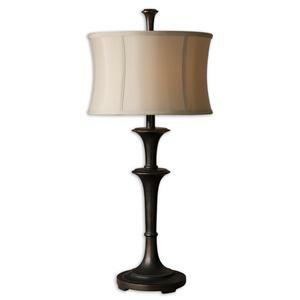 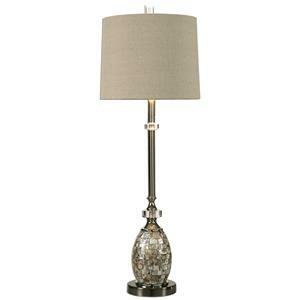 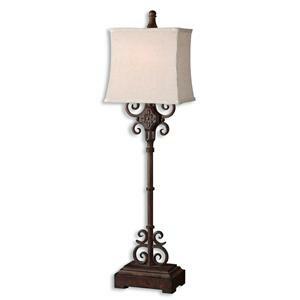 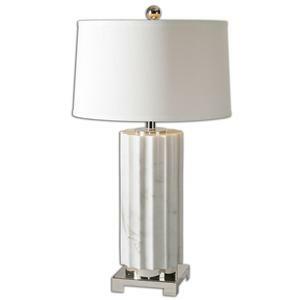 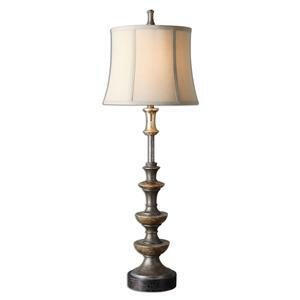 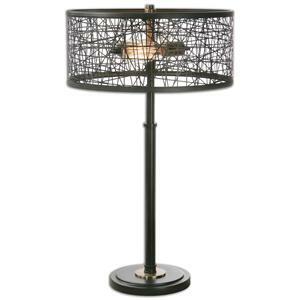 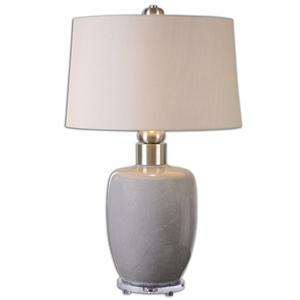 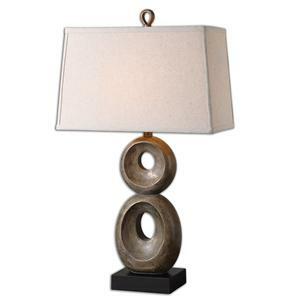 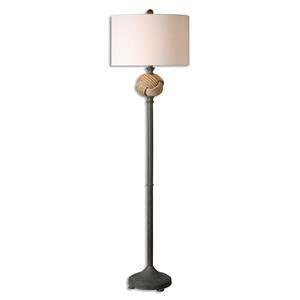 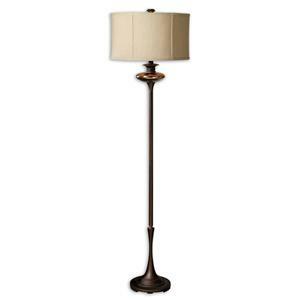 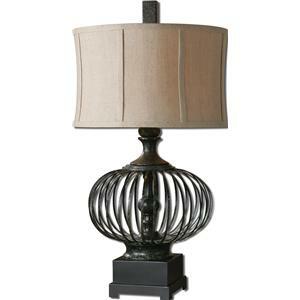 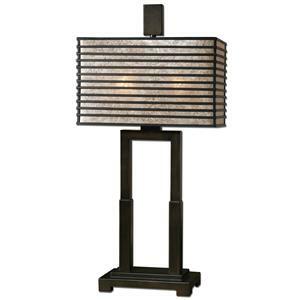 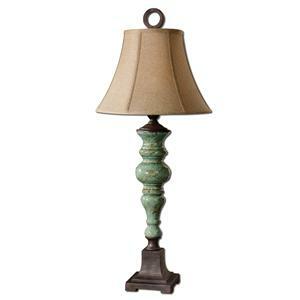 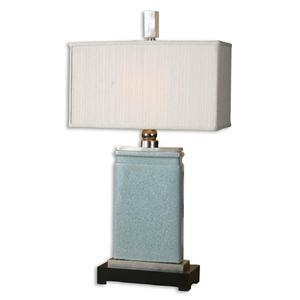 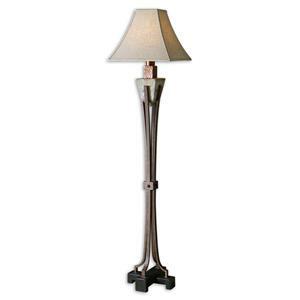 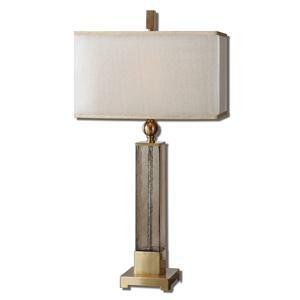 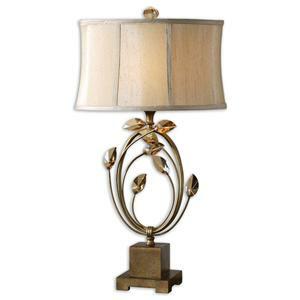 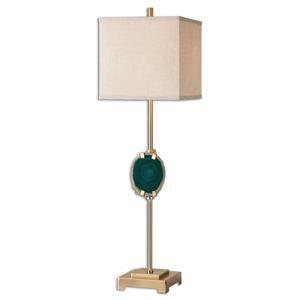 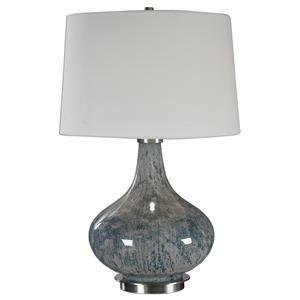 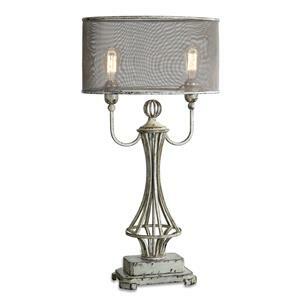 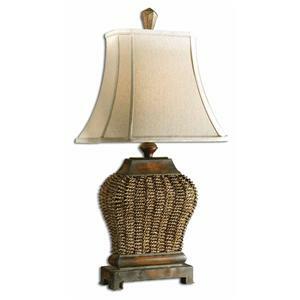 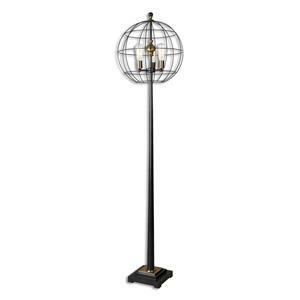 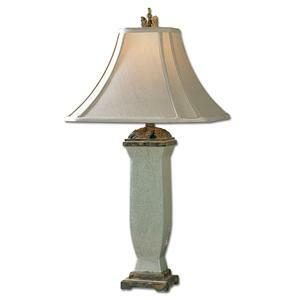 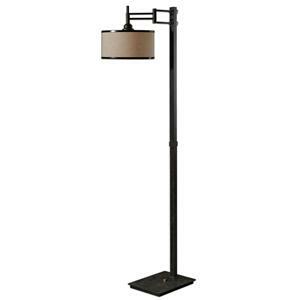 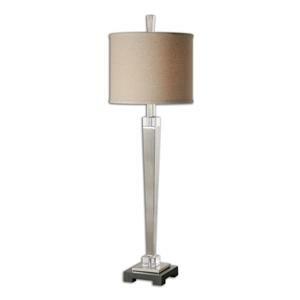 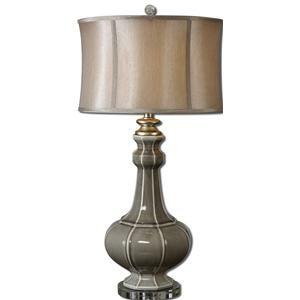 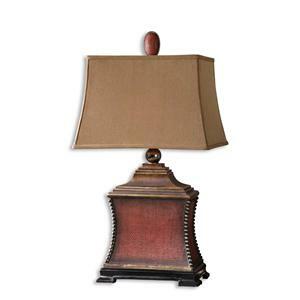 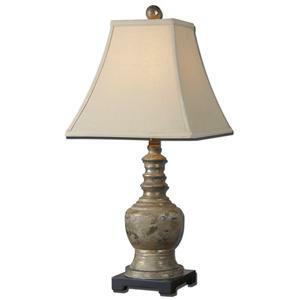 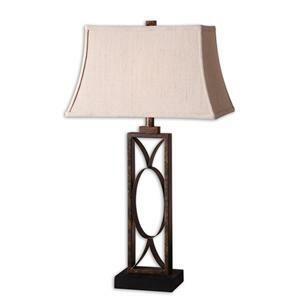 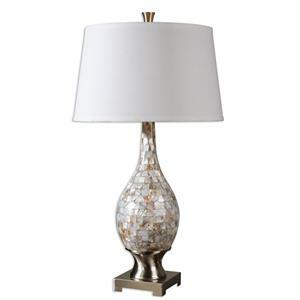 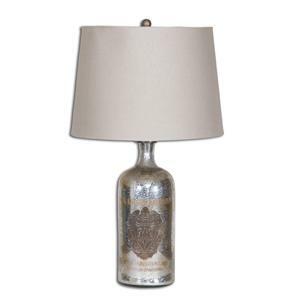 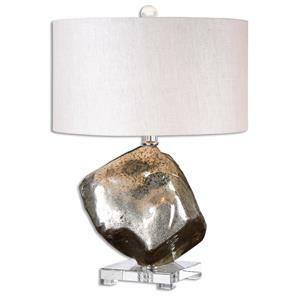 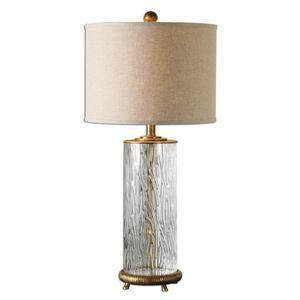 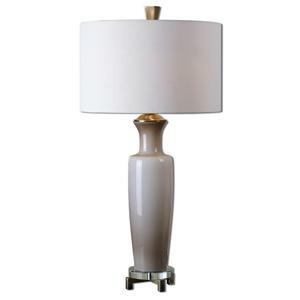 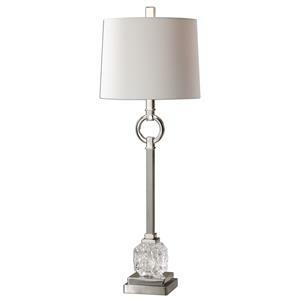 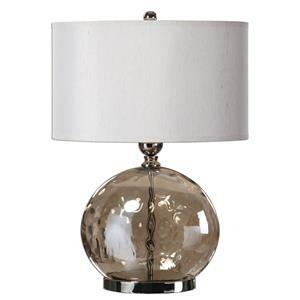 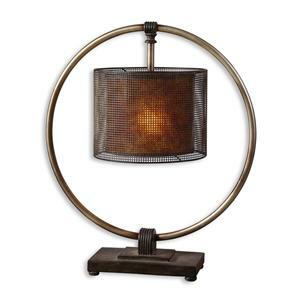 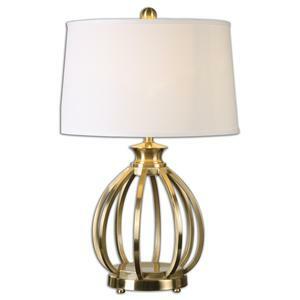 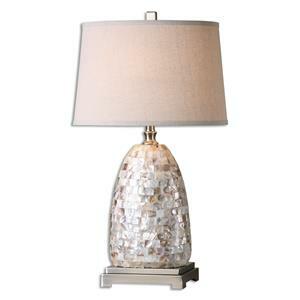 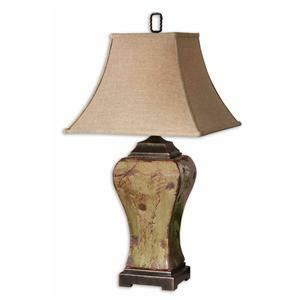 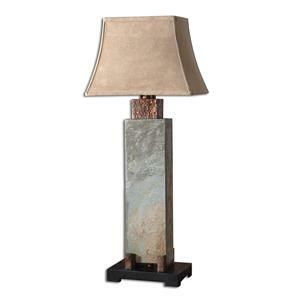 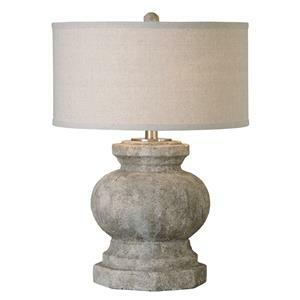 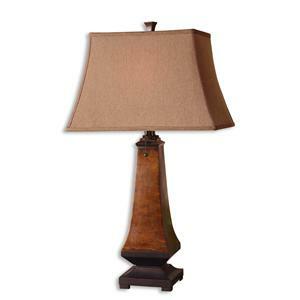 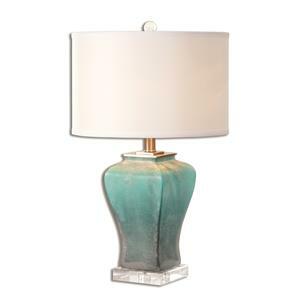 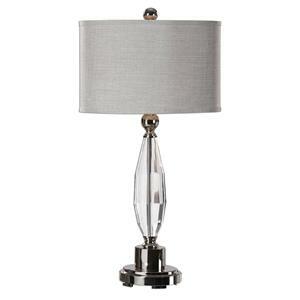 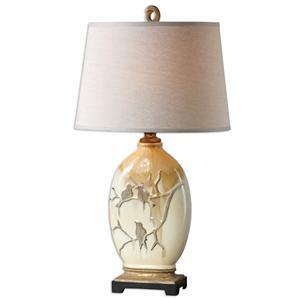 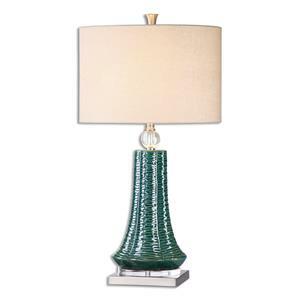 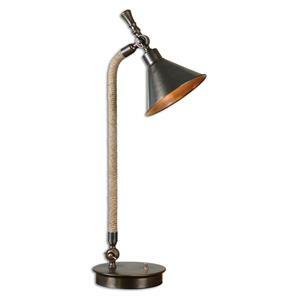 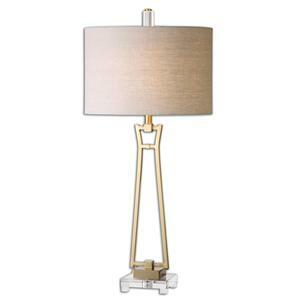 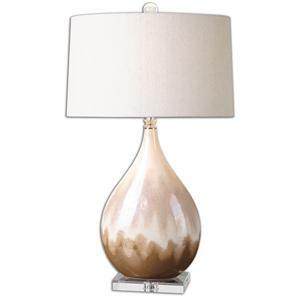 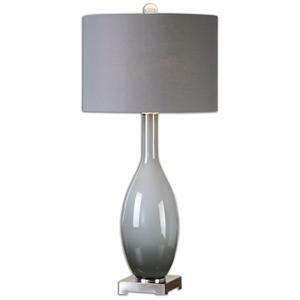 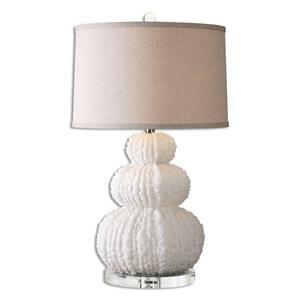 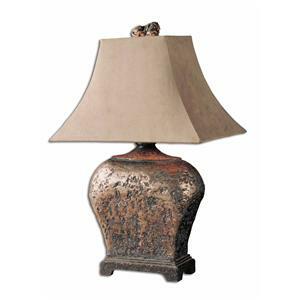 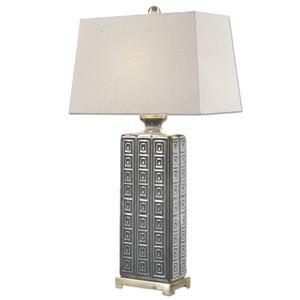 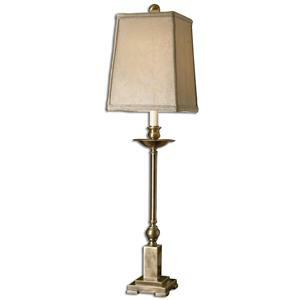 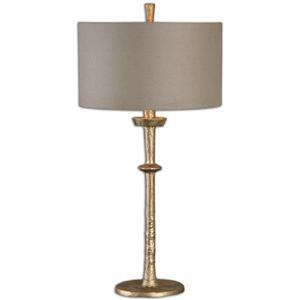 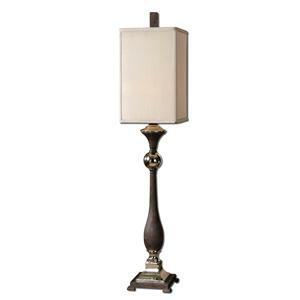 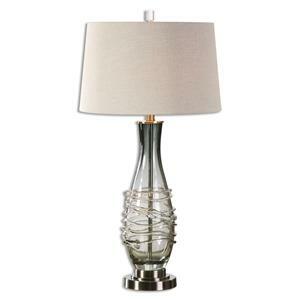 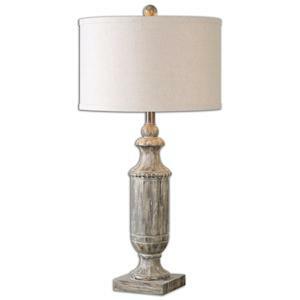 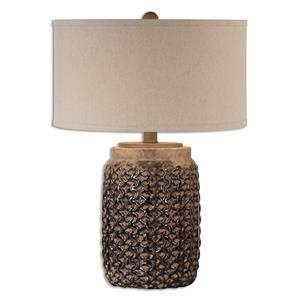 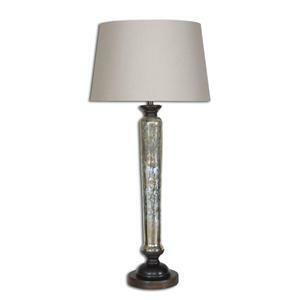 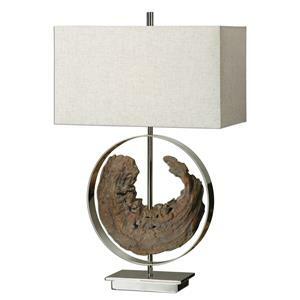 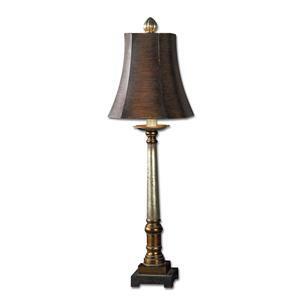 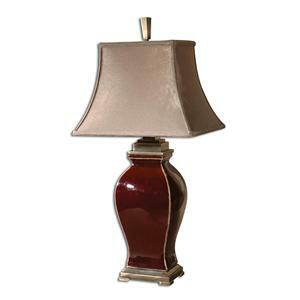 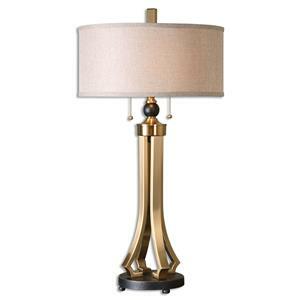 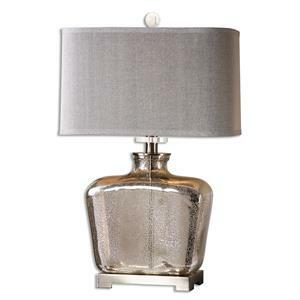 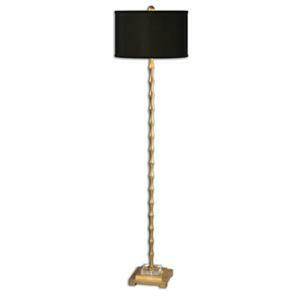 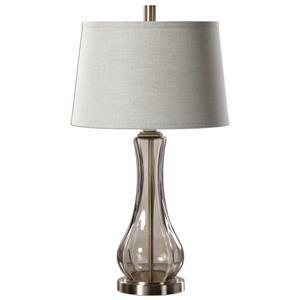 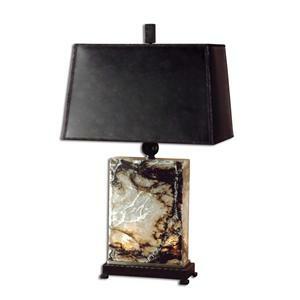 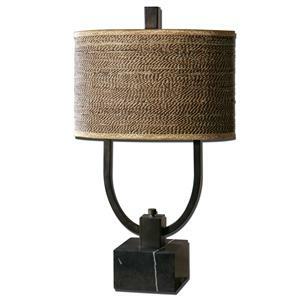 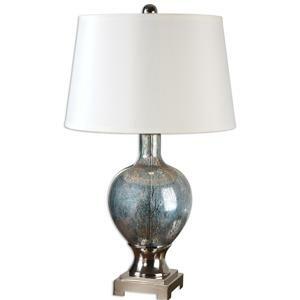 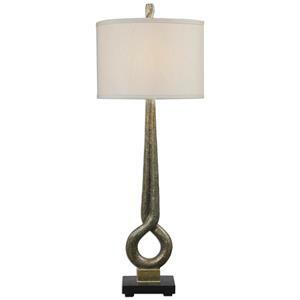 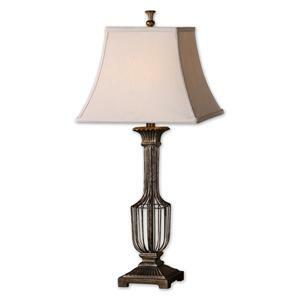 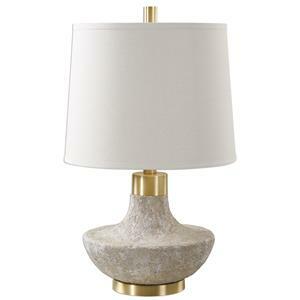 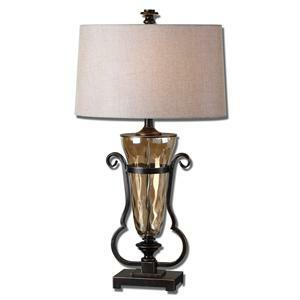 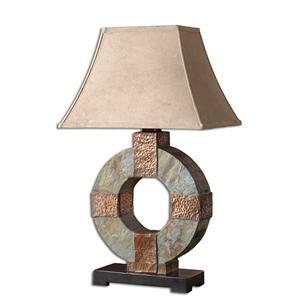 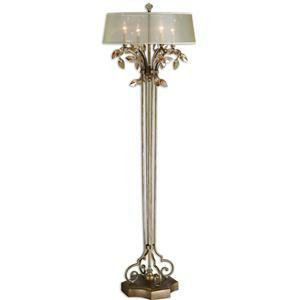 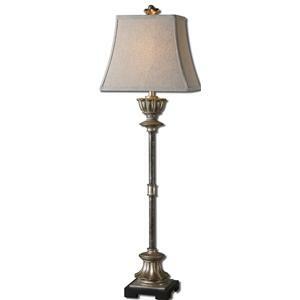 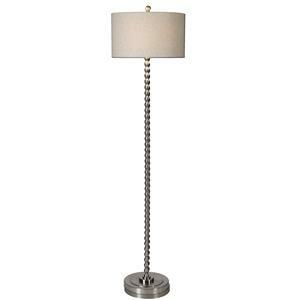 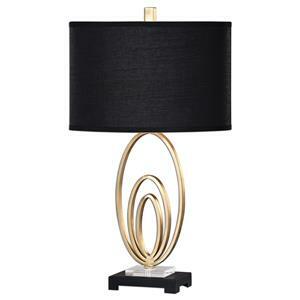 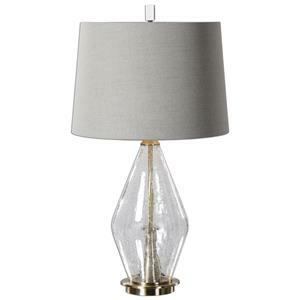 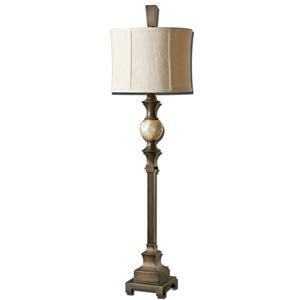 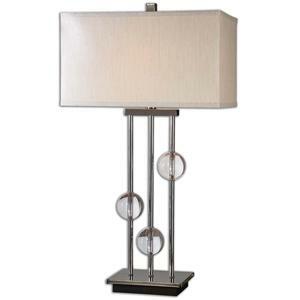 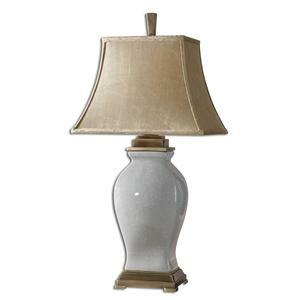 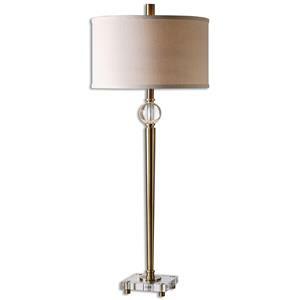 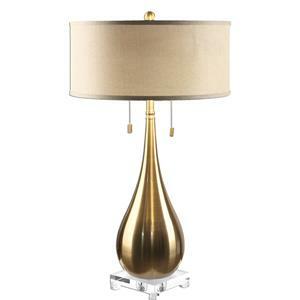 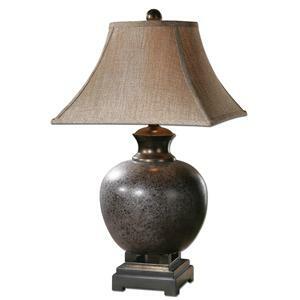 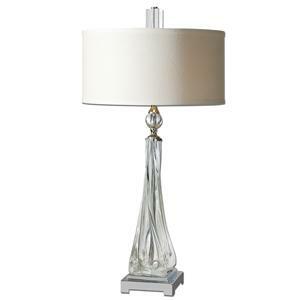 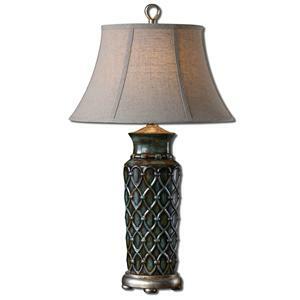 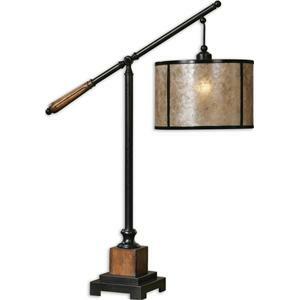 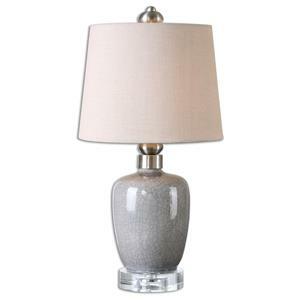 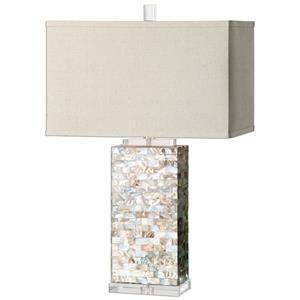 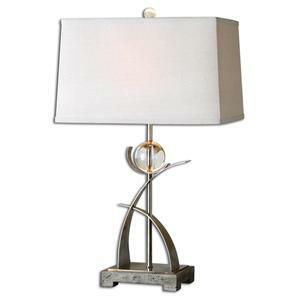 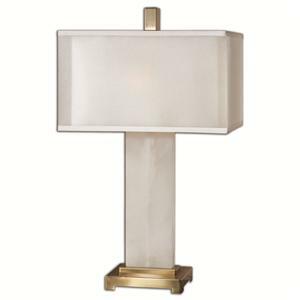 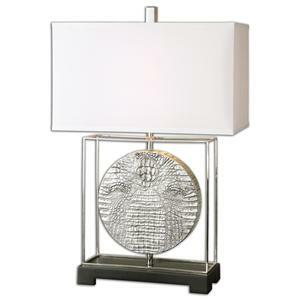 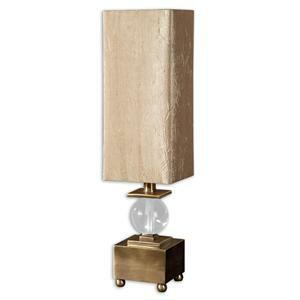 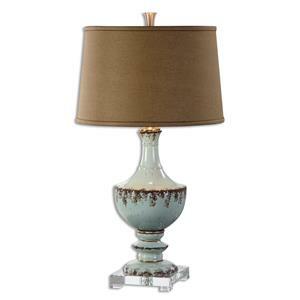 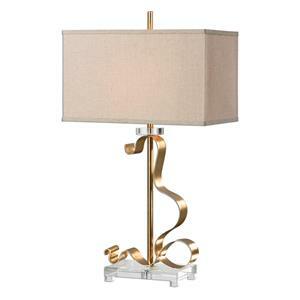 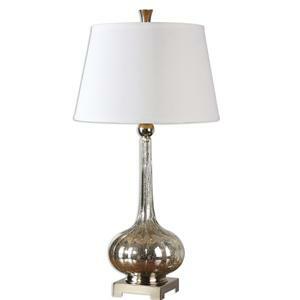 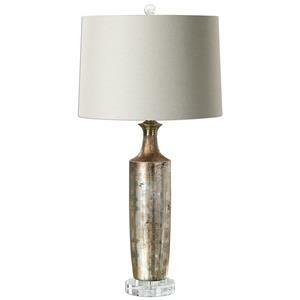 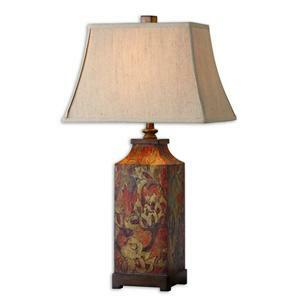 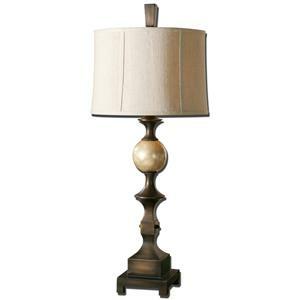 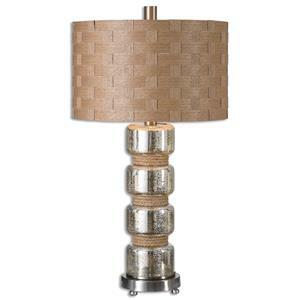 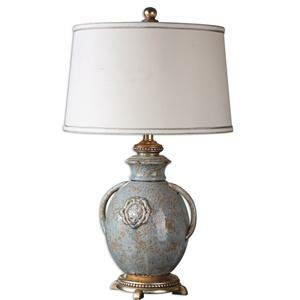 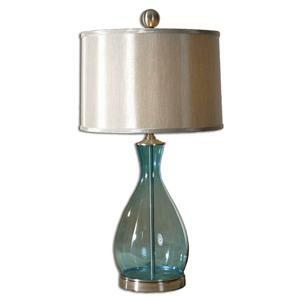 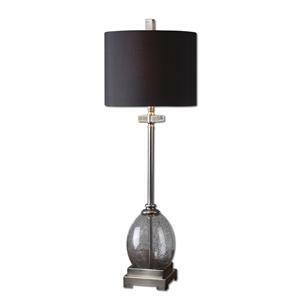 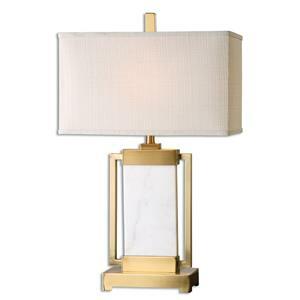 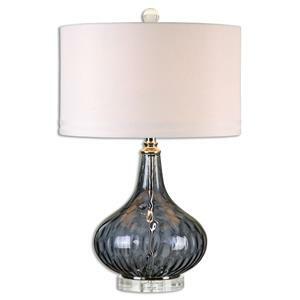 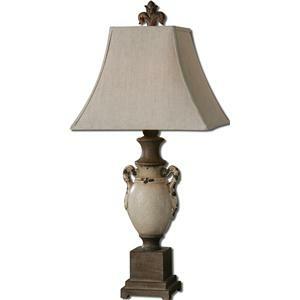 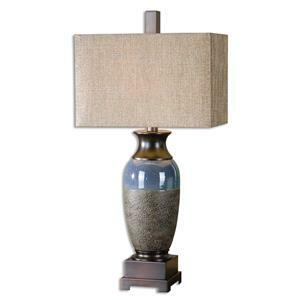 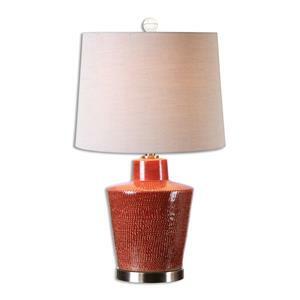 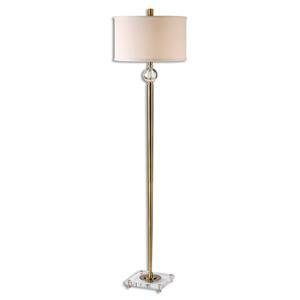 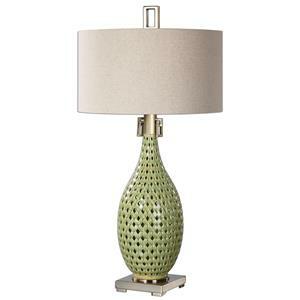 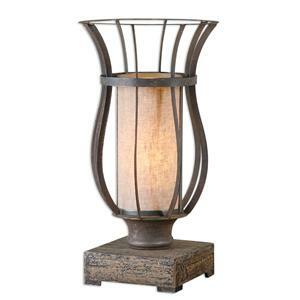 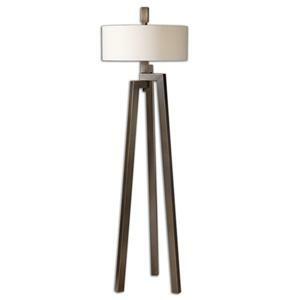 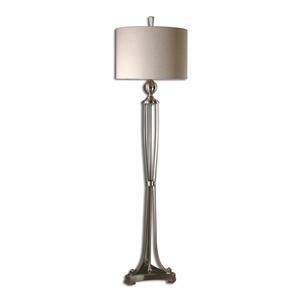 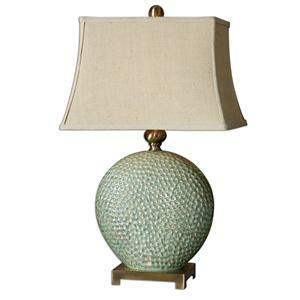 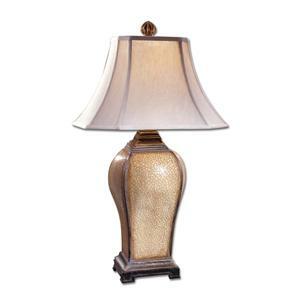 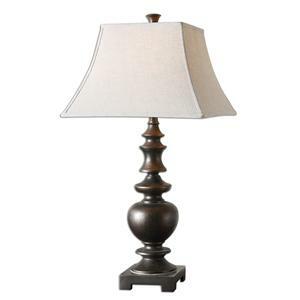 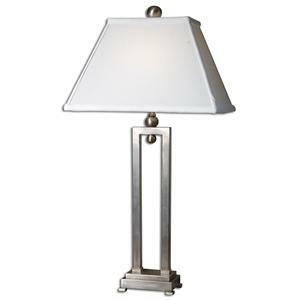 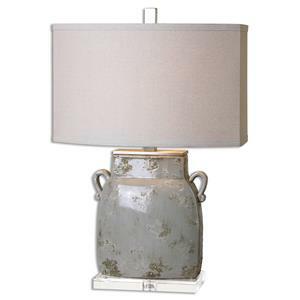 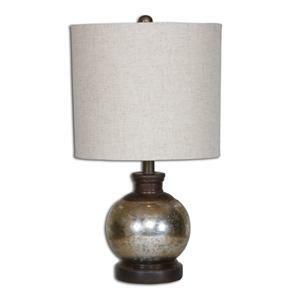 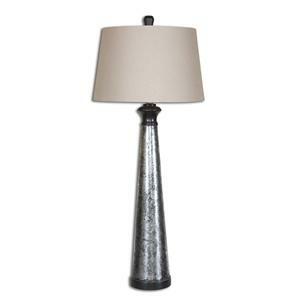 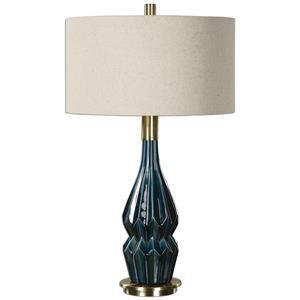 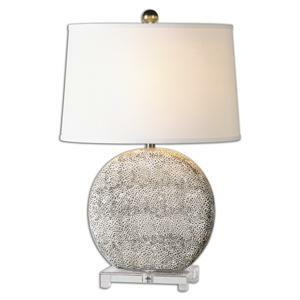 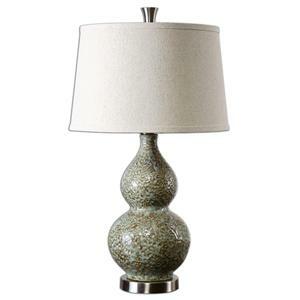 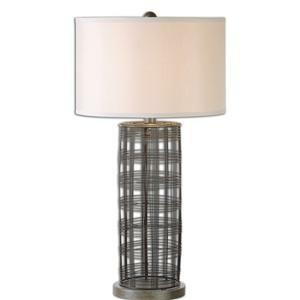 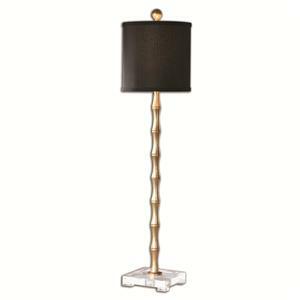 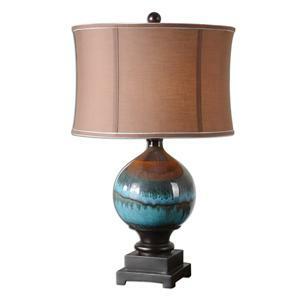 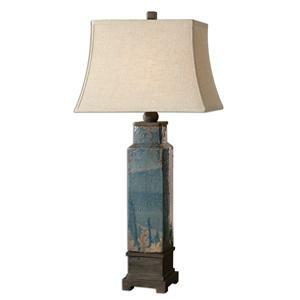 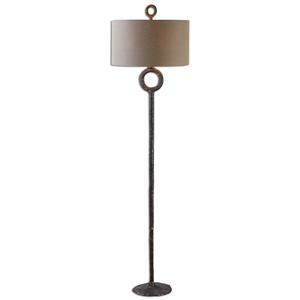 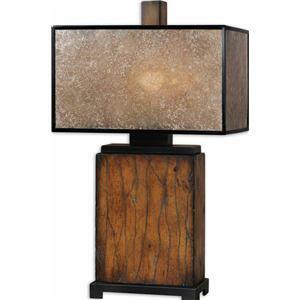 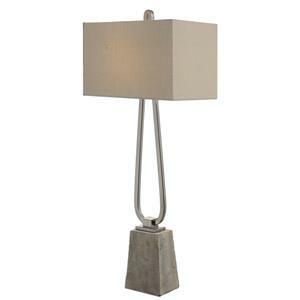 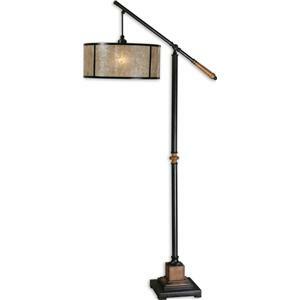 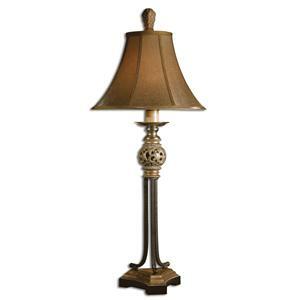 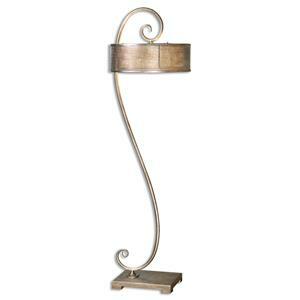 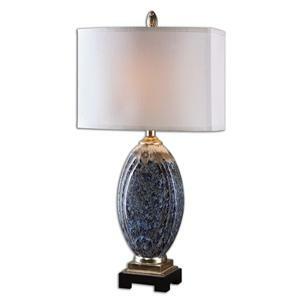 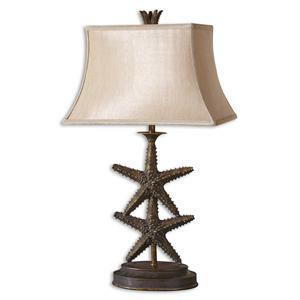 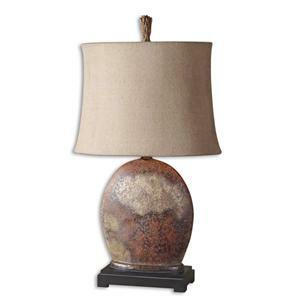 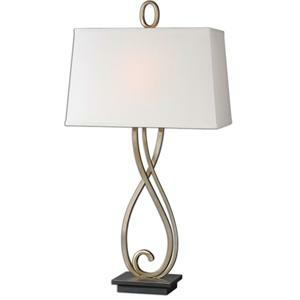 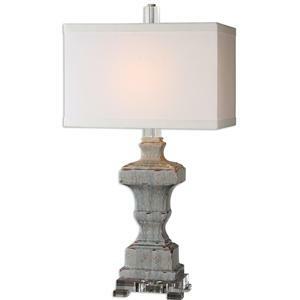 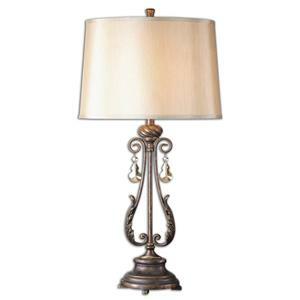 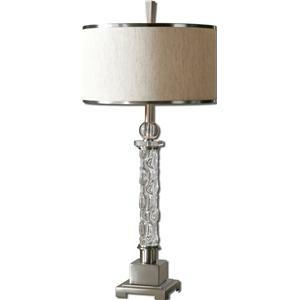 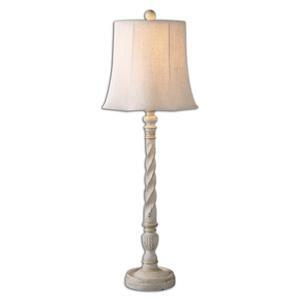 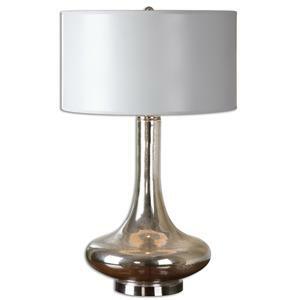 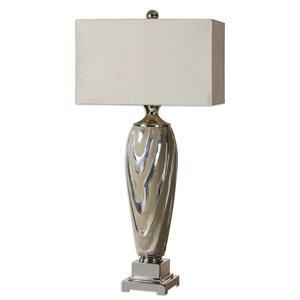 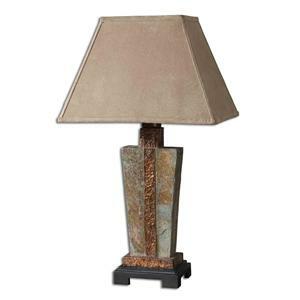 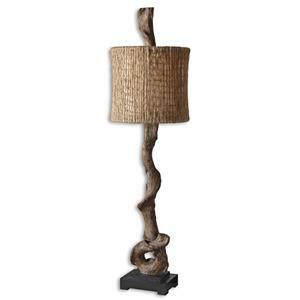 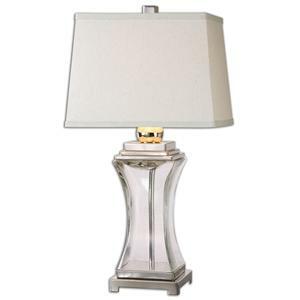 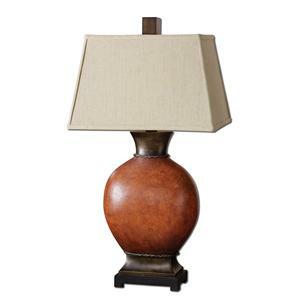 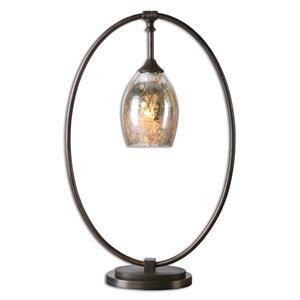 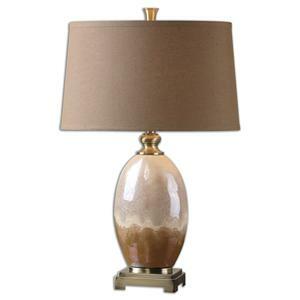 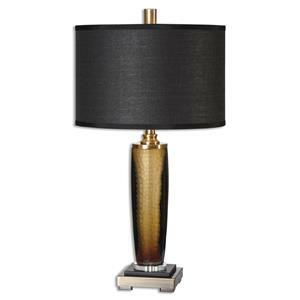 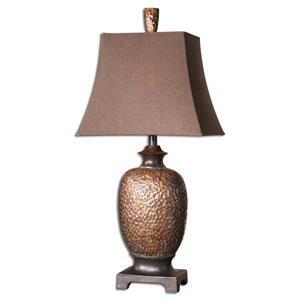 The Lamps Verdello Antiqued Stone Table Lamp by Uttermost is available in the area from BigFurnitureWebsite. 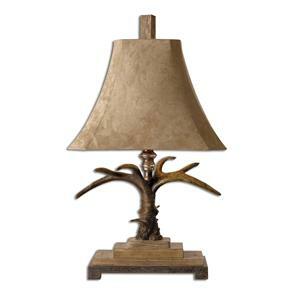 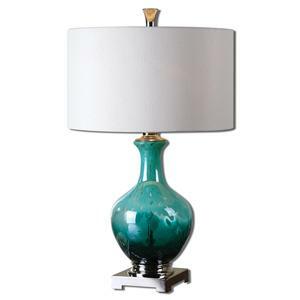 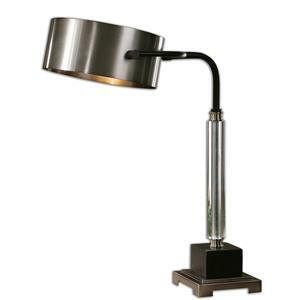 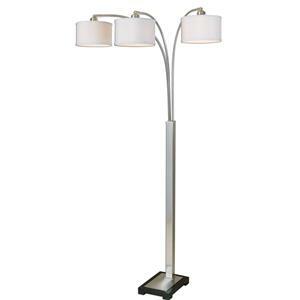 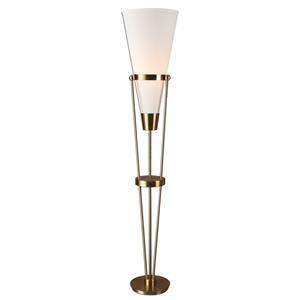 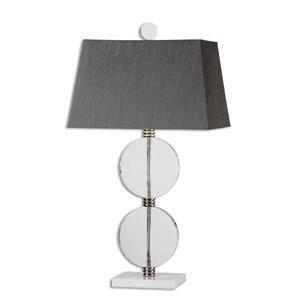 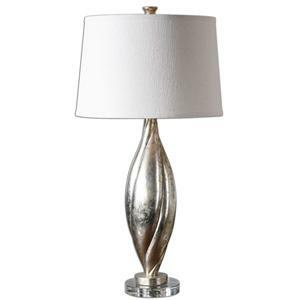 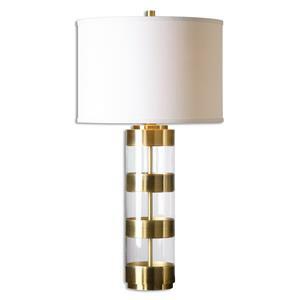 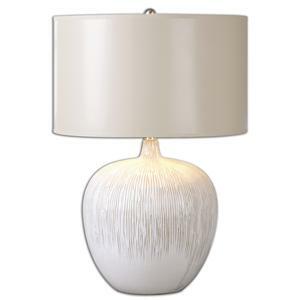 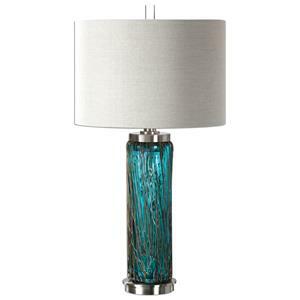 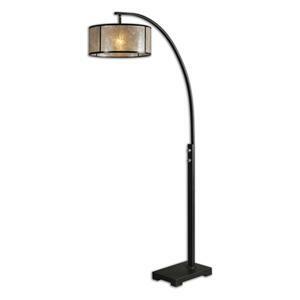 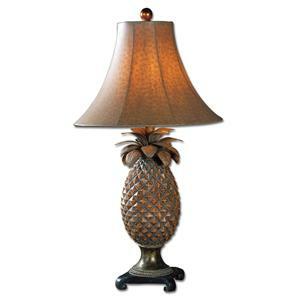 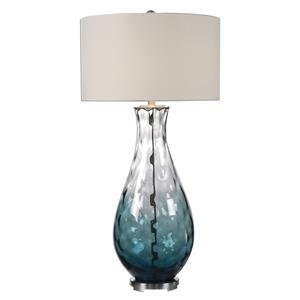 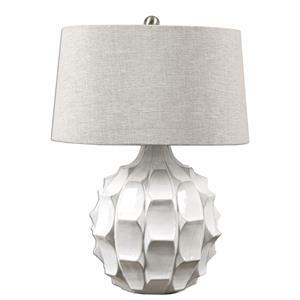 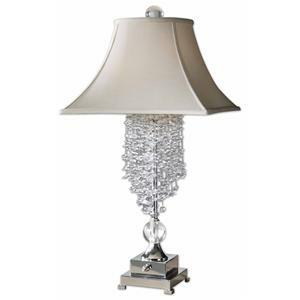 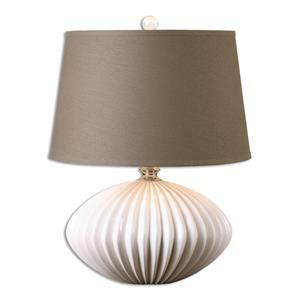 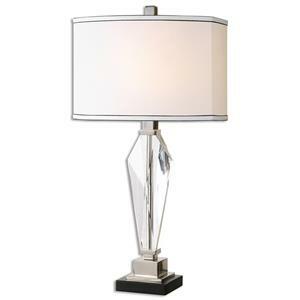 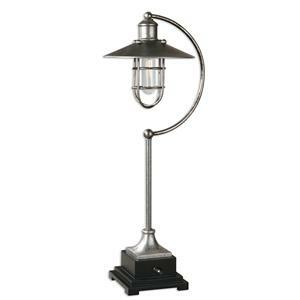 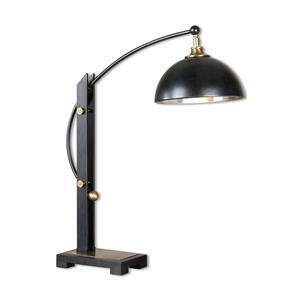 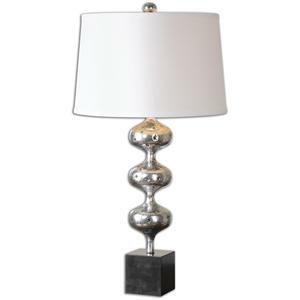 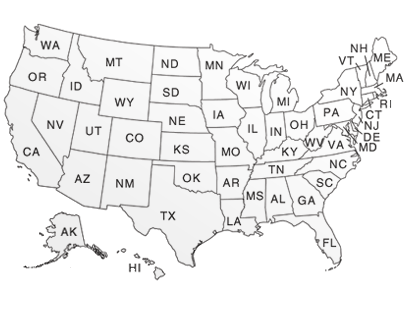 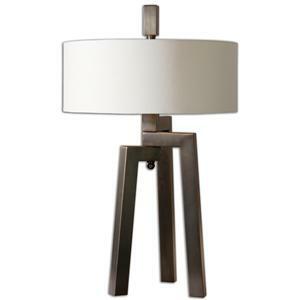 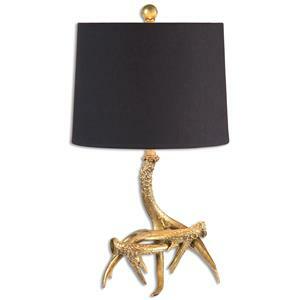 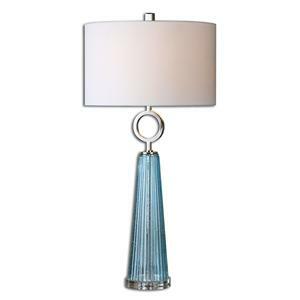 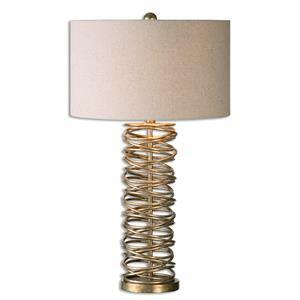 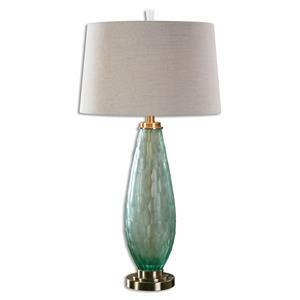 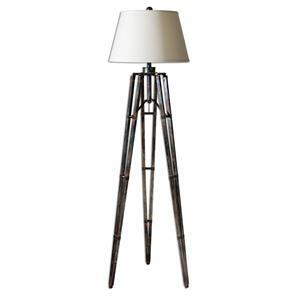 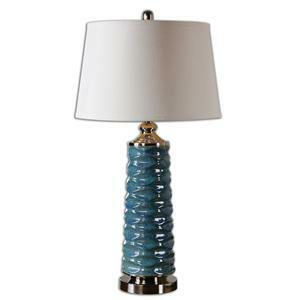 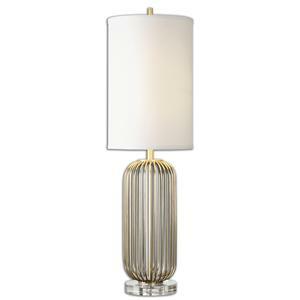 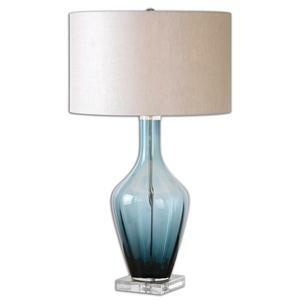 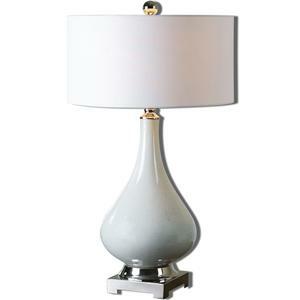 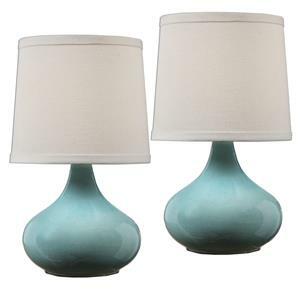 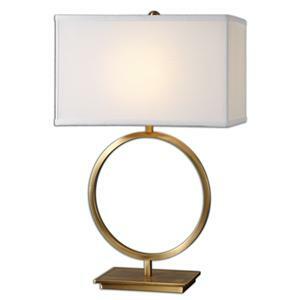 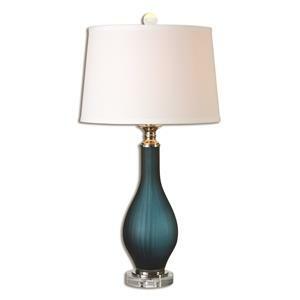 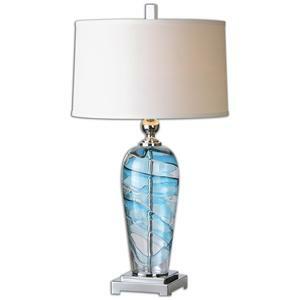 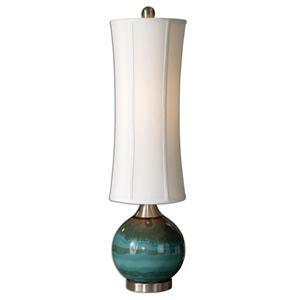 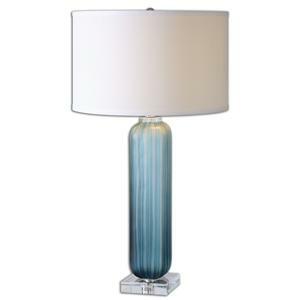 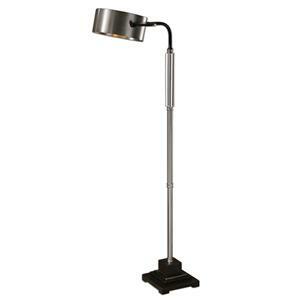 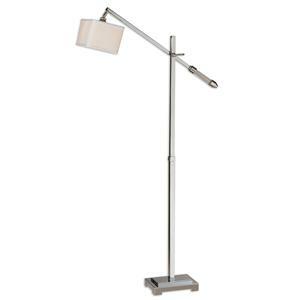 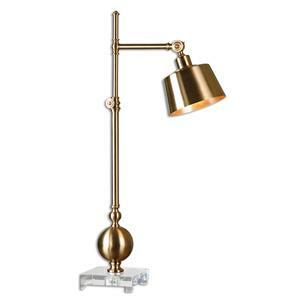 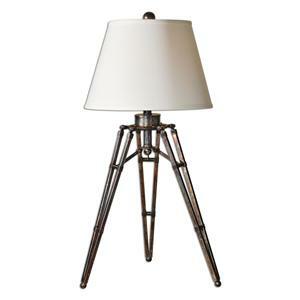 Browse other items in the Lamps collection from BigFurnitureWebsite in the area.